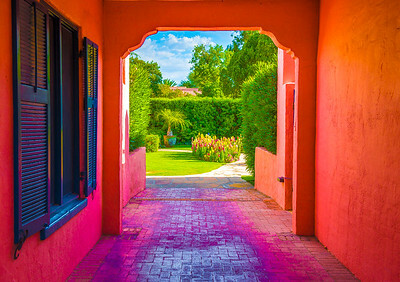 "Passing Through," Tucson, AZ, 2015. 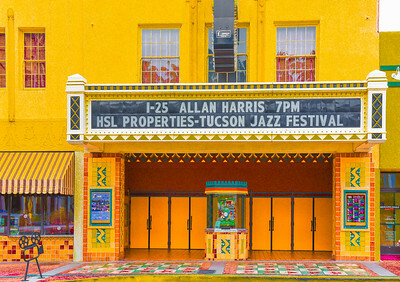 "Jazz At The Fox," Tucson, AZ, 2015. 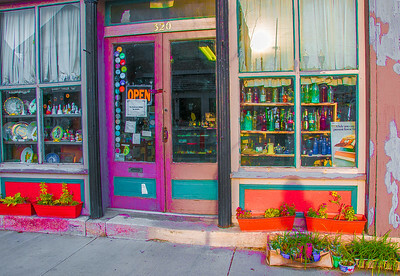 "Show Me Antiques," Hannibal, MO, 2014. 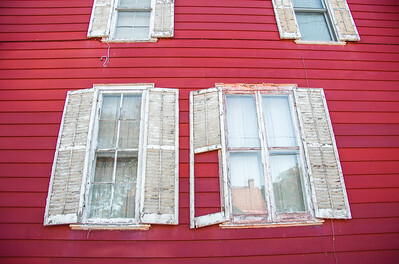 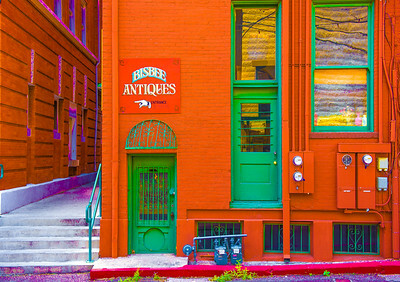 "Back Door," Bisbee, AZ, 2015. 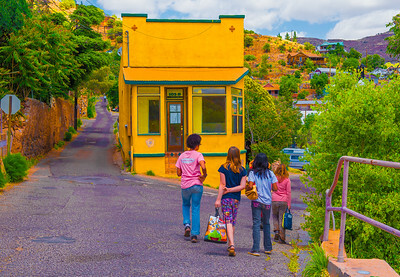 "Girls On Lunch Break," Bisbee, AZ, 2015. 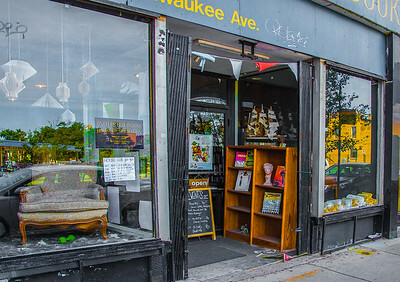 "Uncharted In Logan Square," Chicago, IL, 2015. 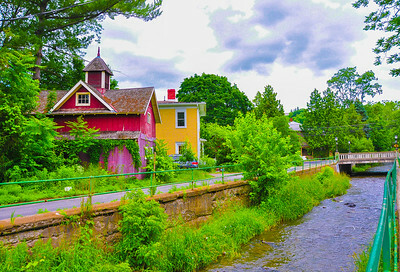 "Along Cascadilla Canal," Ithaca, NY, 2015. 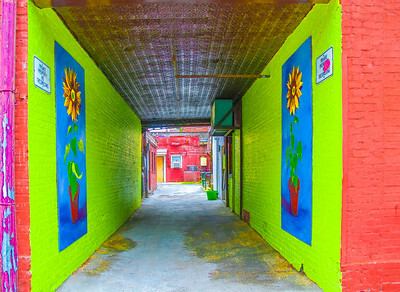 "Private Passage," Ithaca, NY, 2015. 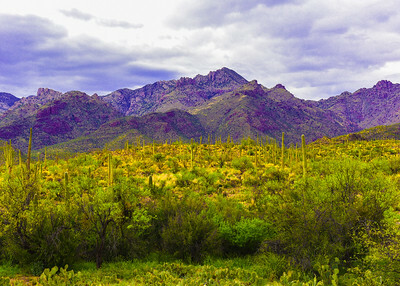 "Yellow Flowers & Purple Mountain Majesties," Tucson, AZ, 2015. 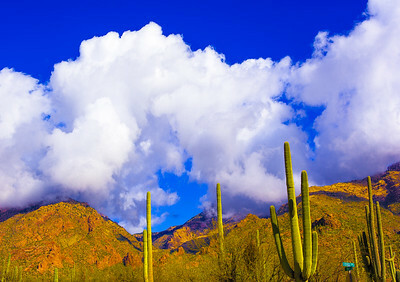 "Clouds Over The Catalinas," Tucson, AZ, 2015. 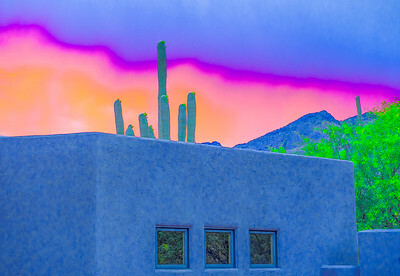 "Morning Bliss," Tucson, AZ, 2015. 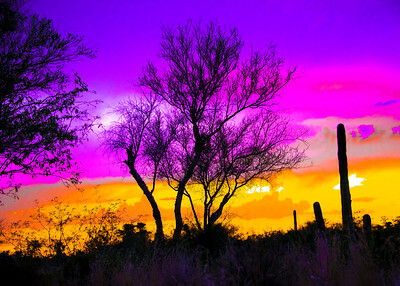 "Purple Sunset," Tucson, AZ, 2015. 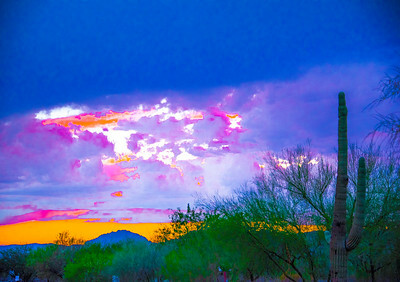 "Blue Wonder Sunset," Tucson, AZ, 2015. 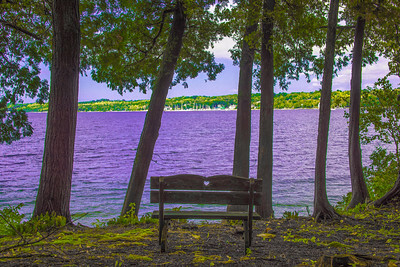 "View From The Heart," Sister Bay, Door County, WI, 2015. 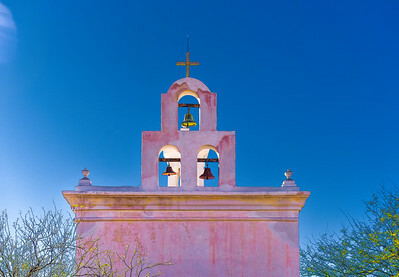 "Bells At San Xavier," Tucson, AZ, 2015.